One of MY favorites! 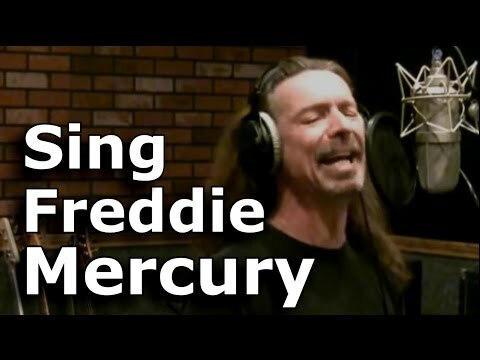 How to Sing Like Freddy Mercury! When I heard this one, I was sold! If I had any doubts, when it got to the section between 3:30 and 3:45, that clinched it!! !